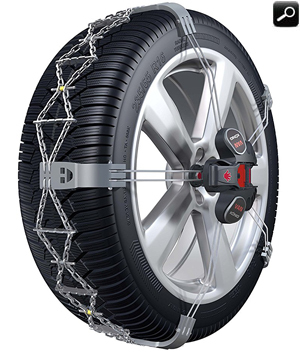 The Thule/Konig K-Summit VAN is designed for vans and RV camper vans with loads of up to 3500 kgs. 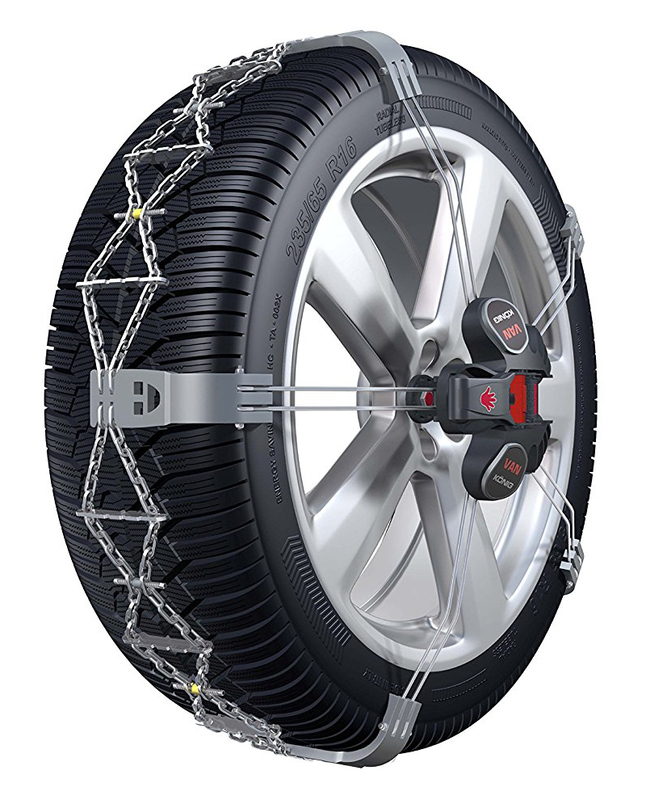 The Thule/Konig K-Summit is one of the easiest fitting external mounted snow chains on the market today. The quality and strength is second to none, not surprising as it's manufactured by Thule/Konig, a name associated with innovation and quality. After a 'one-off' initial pre-adjustment, fitting takes less than one minute, irrespective of the prevailing weather conditions. Packaged in a neat carrying case, together with gloves and full fitting instructions, the Thule/Konig K-Summit makes the perfect choice for peace of mind winter driving.